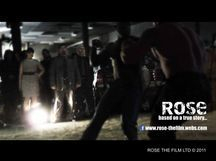 A powerful true gritty urban drama story of our time, set in Hellville, an unspoken world that exists near you. Rose is a hopeful woman broken by drugs, prostitution and Blondie, the Czar of Hellville. Struggling to support her habit, Rose finds herself and her six year old daughter at Hellville’s mercy. When Rose betrays Blondie turning tricks behind his back, she fights for survival from Blondie’s brutal iron grip in pursuit of her dream to reclaim their lives. 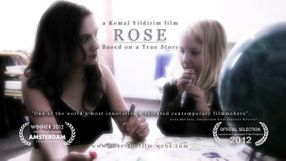 Rose the Film Ltd proudly presents ROSE, a feature length drama based on a true story from award winning Director Kemal Yildirim developed with and written by Daphne Du Maurier award winner Stephen Loveless. Thank you for your support, keep visiting us for the latest updates or follow us on Twitter and Facebook. 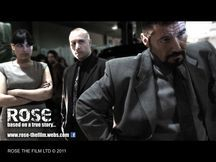 We are always on the look out for support to make this film everything it can be.